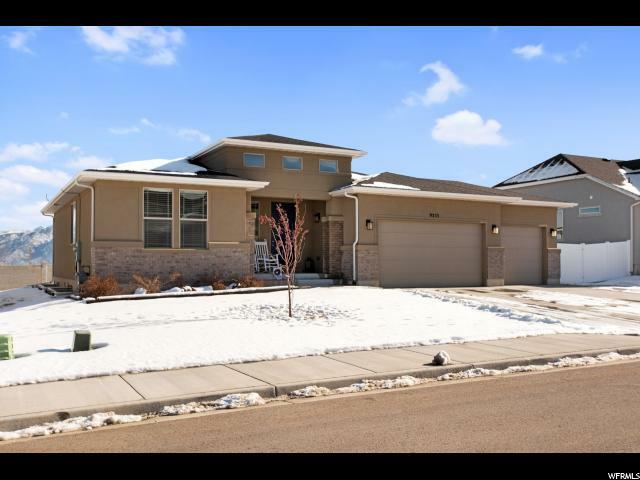 All ECHO RIDGE HOMEOWNER homes currently listed for sale in West Jordan as of 04/18/2019 are shown below. You can change the search criteria at any time by pressing the 'Change Search' button below. "Nice home in the great community of Echo Ridge. There are many upgrades throughout: Granite kitchen countertops, Stainless Steel appliances, Beautiful reclaimed wood feature surrounding the gas fireplace, 3 car garage with Epoxy flooring, Fence with gate for a trailer, Concrete patio in the back for entertaining. This is a home to please both him and her! The unfinished basement has room for 3 additional bedrooms, a bathroom, a family room and additional storage. Square footage figures are provided as a courtesy estimate only. Buyer is advised to obtain an independent measurement."